FIDERE Avocats has a practical visiton of business based on its expertise in operational matters. FIDERE Avocats works in partnership with its clients in order to identify innovative solutions that ensure legal certainty. To guarantee efficiency and continual availability, each client has a dedicated team within the firm. FIDERE Avocats also strives to contribute to the development of law through its technical advisory services and the oversight of five issues of the Gazette du Palais devoted to labour law and social security. 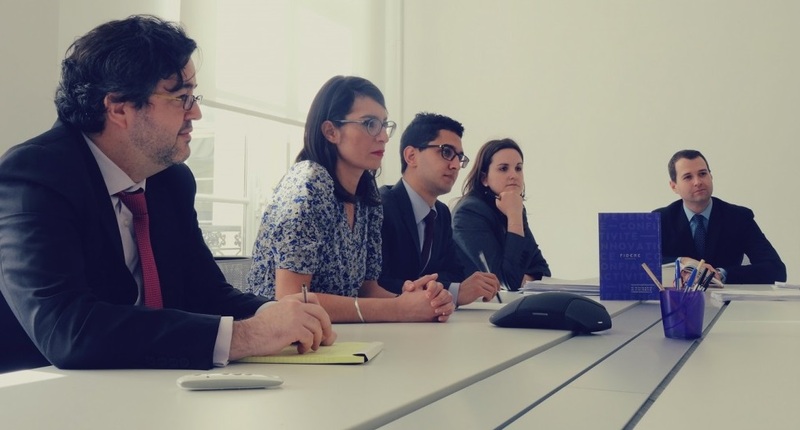 The languages spoken by the firm’s lawyers include French, English, Spanish, Portuguese and Persian.